The Ashtavinayak pilgrimage is considered to be a milestone in every devotee’s life. Many devotees also go for the Ashtavinayak darshan before taking any big decision in their life, or before they begin a new stage in their life. Most of the time, this darshan is taken by elderly people or people in a group, so if you are planning to start the pilgrimage from Pune, then booking a cab from Kesarinandan Travels for Ashtavinayak Darshan from Pune can be quite beneficial, as the cars provided by them are quite spacious and comfortable for a bunch of people to fit in. We, at Kesarinandan Travels, provide exclusive Ashtavinayak Tour Packages from Pune for our customers. The best time to go for the Ashtavinayak Darshan, Pune is during the retreating monsoon and winter months, i.e. November to January. The summer heat can get quite harsh, but it is possible for people to go during the spring and summer months as well. As the darshan takes minimum two days to cover up all the eight temples, staying hydrated and healthy is very important. There are various dhabas on the way to each temple, serving delicious food. Each temple also has a small local market, where devotees can buy various items for the darshan, as well as souvenirs to take back. 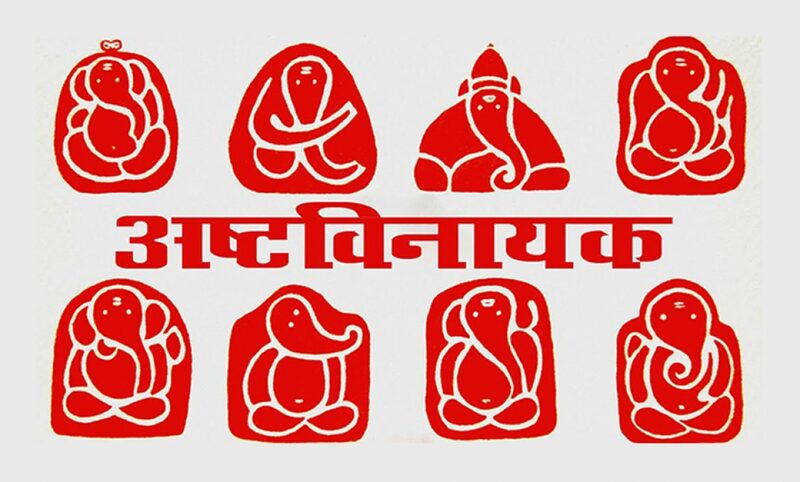 We are a pioneer in providing car rental services for Ashtavinayak Darshan from Pune. 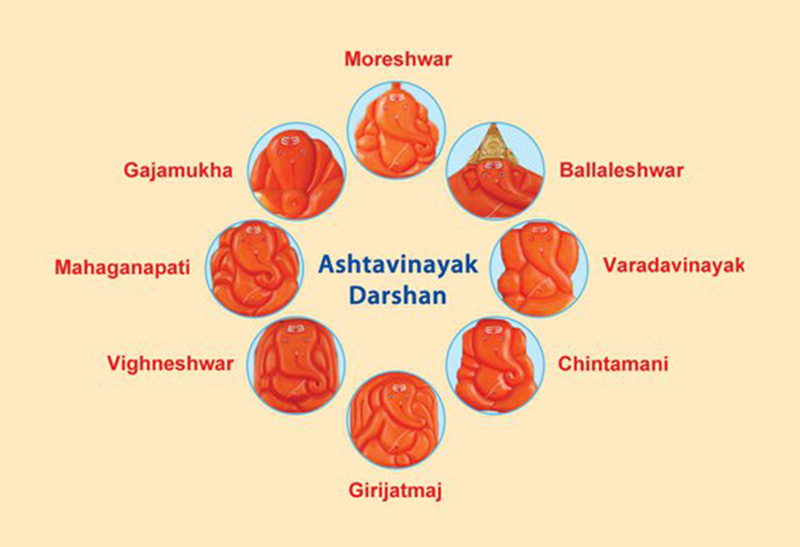 We provide Ashtavinayak Darshan at the best car rental price in Pune. Our drivers are knowledgeable, and give you all the information and details you need about each temple. They also know the perfect routes that need to be used, to reach each temple fast and efficiently. 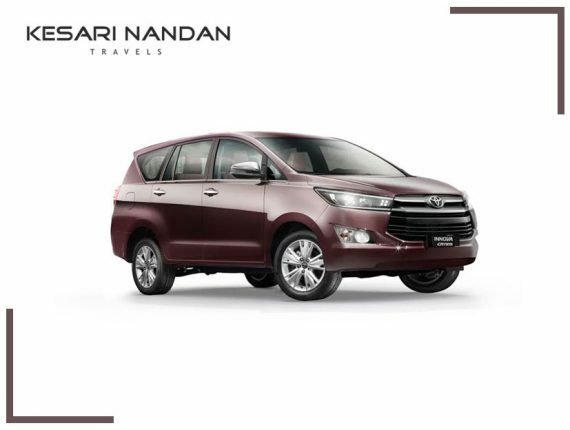 You can select from a wide range of vehicles like Hatchbacks, Sedans, SUV’s etc to book your cab for Ashtavinayak Darshan and enjoy the day with your loved ones.